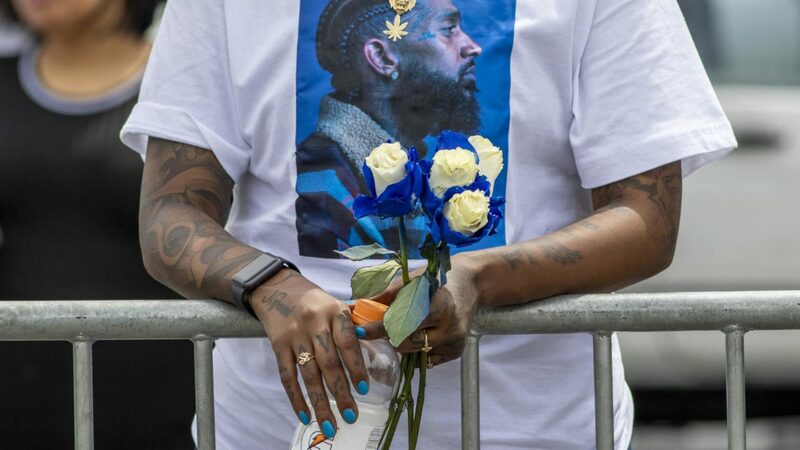 Thousands lined the streets Thursday to say goodbye to slain rapper Nipsey Hussle, but the rapper’s memorial procession was marred by violence, police confirmed. Los Angeles Police Chief Michael Moore shared via Twitter that four people had been shot in a drive-by shooting around 6:30 p.m. local time during the memorial procession. The shooting left one person dead, and police are still on the hunt for suspects who fled in a gray Hyundai. Just hours earlier, family, friends, celebrities and fans had gathered at Los Angeles’ Staples Center to pay tribute to Hussle. The rapper’s partner, Lauren London, remembered Hussle as a “majestic” soul. And former president Barack Obama praised the rapper for giving back to his community and working to make it stronger. 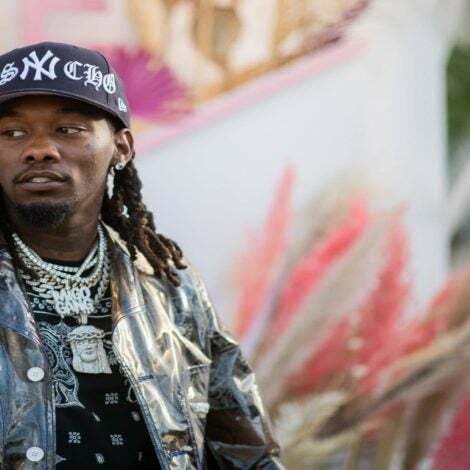 Hussle, whose birth name is Ermias Asghedom, was shot and killed on March 31. He was 33.